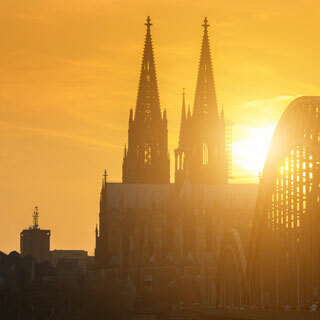 A quick city trip or a short vacation to explore sights and have some fun: Cologne makes for an ideal destination to do so. After a long and exciting day, all one wants to do is relax and get some rest. Oftentimes, the buzzing city lights and noise do not allow this. The guesthouse “Haus zum weißen Kreuz” is located near Cologne. It is situated in a serene neighborhood that offers plenty of peace and quiet to calm down after a long and hectic day. Ways of public transport, such as trams and subways, are close-by. Therefore, the famous city of Cologne is only a few minutes away and awaits to with its numerous sights. Explore the sights of Cologne or get your thrill at the famous theme park “Phantasialand”. 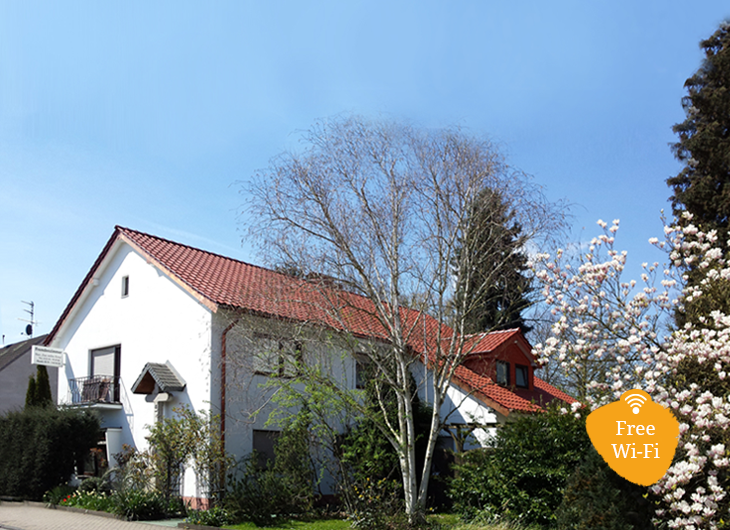 Whether you would like to relax or discover plenty of tourist attractions: The guesthouse „Haus zum weißen Kreuz“ is the ideal starting point of your trip. Parking is available directly in front of the house. Moreover, the guesthouse is great for fitters and mechanics who work away from home for multiple weeks. All rooms come with a kitchen, bathroom and a TV. Get comfortable and make yourself feel at home. Hans Weßling, the owner of the guesthouse, will provide you with useful advice for your stay and is open for questions at all times.